Save Time & Money – Maverick Energy Consulting – Implement price risk management strategies for natural gas, diesel fuel, unleaded gasoline and electricity. 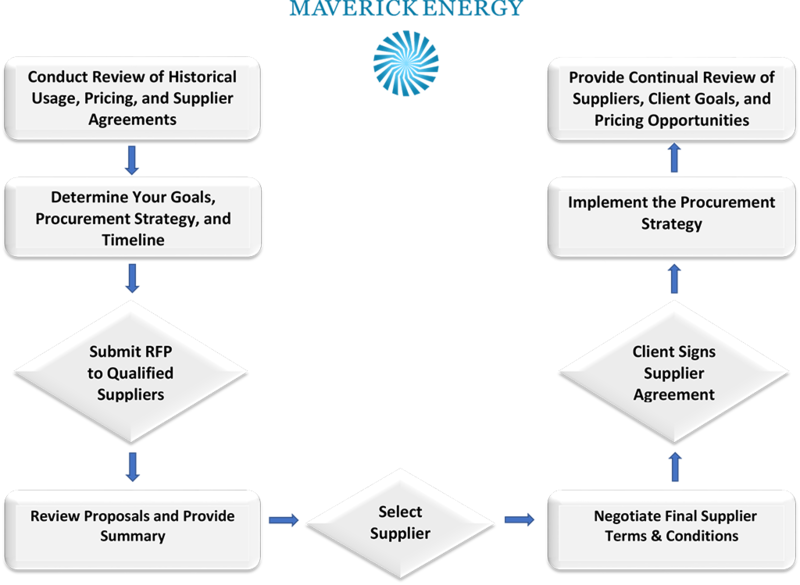 Whether you are an experienced energy buyer or a novice, Maverick Energy Consulting will save you time and money. If you are interested in saving money please give us try, we know you will be extremely pleased with our results! But don’t take our word for it, talk with any one of our happy customers. Call us today for references.